One of the best features on iPhone is the Camera. The iPhone users are taking photos every day in order to capture their moments in high pixels. Take pictures of a beautiful nature and landscapes around you on your trip, capture precious moments with your friends and family, record the best weekend of your life and more, these are the moments that we want to save on a picture and we do that using the iPhone Camera. And all these memories are stored in our iPhone, but sometimes you can accidentally delete them or lost during some process that you are doing on your iPhone. This situation is a great disaster and maybe the worst thing that can happen to your pictures. No worries there is a few ways to restore your deleted photos on iPhone and in this article, we will show you how you can get back your precious memories. Method #1. 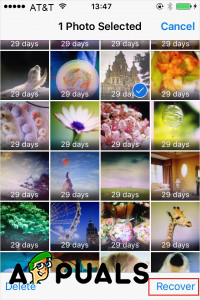 Manually Recover Your Deleted Photos on iPhone. In this method, the main thing that you must know is that with the iOS software later than iOS 8, your deleted photos are stored in your iPhone in the next 30 days in case you want to restore them on your device. But these photos are now visible when you open the Photos app in order to see your captured photos. Find and Open Recently Deleted Folder. Select the photos you want to recover. Click the Recover button. On the bottom right corner. If you don’t select ant photo you can recover all of them. You just need to click on the Recover All button. Method #2. Recover Your Deleted Photos from iCloud. 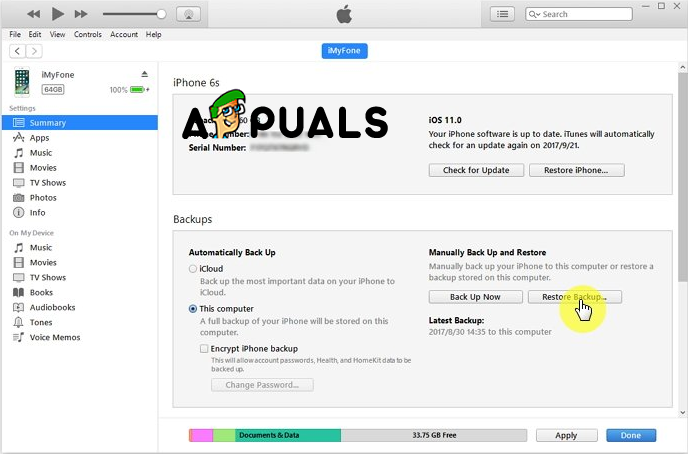 If you lost or deleted your photos from your iPhone and you want them desperately back and you managed to make a backup to the photos to your iCloud before deleting them, there is a way to get them back. You just need to follow the steps from this method. Progress through the setup process until you reach the Apps and Data Settings. 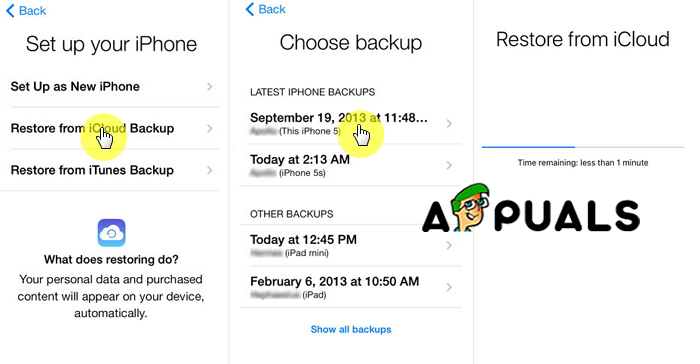 Click Restore from iCloud Backup. Choose the relevant backup. Usually, this is the last made backup, but you should remember this. Wait for a Time remaining bar to appear and complete the setup. When the setup is complete you will be able to access everything from the backup. Method #3. Recover Your Deleted Photos via iTunes. With iTunes, there are two ways to recover your deleted photos and we will show you how to do it. Recover Deleted Photos by Syncing them Back from Computer. This will be very if you are the person that syncs their photos regularly on the computer. And this is how. Check for updates. It is essential that you have the latest version of the software. Open Help tab from the upper menu and then choose the Check for updates option, and wait for the process to finish. Connect your iPhone to the computer. Use your USB cable. Before starting, make sure that the cable is working correctly. Wait for your Device to appear on the left panel of iTunes. On the left side menu, you will see Photos option – click on that. Sync photos will appear on the screen. At the bottom, on your screen, you will see a Sync button that you will need to click. Select what you want to Sync. Restore iTunes Backup to Recover Your Deleted Photos. Click Restore iPhone. Choose the most recent backup.